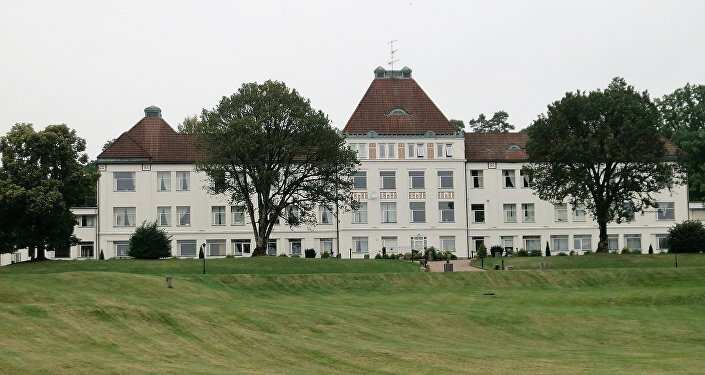 Nacka Municipality alone was found to have spent 250 million SEK ($32 million) to provide the newcomers with housing, up from its original intention of spending "only" 100 million SEK ($12.5 million) for this purpose. 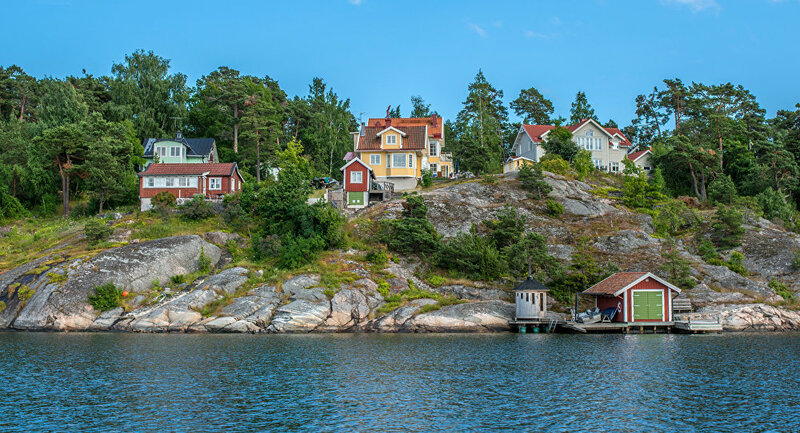 The case has unleashed a storm of angry comments in social media, with users wondering whether the municipality was financing polygamy and if other homeless people will be offered luxury apartments with archipelago views in Saltsjöbaden. SD Nacka was also highly critical of the municipality's action and stressed the disparity in how ethnic Swedes and immigrants are being treated with respect to housing. "As a common Swedish couple with children, you have a duty of maintenance regardless of whether you live together or not. As a migrant, however, you have a right to housing provided by taxpayers, subsistence allowance and establishment benefits, as well as access to our entire welfare system," SD Nacka wrote. Earlier, Ann Heberlein, a lecturer in ethics and a Conservative member, argued that Sweden was being challenged by immigration, pointing out problems with healthcare, police, education, and, not least, housing. "As citizens, we have a number of obligations. We also have rights — to safety and security, support and access to the welfare system. Non-citizens should not have the same rights. They have rights as a human beings, but human rights are less extensive than the civil rights," Ann Heberlein wrote in her opinion piece in the newspaper Expressen. "When citizens' and non-citizens' interest come into conflict, the citizen's interest should be given priority," she added, calling the practice of receiving economic migrants "morally indefensible." As a result of the unprecedented refugee influx of 2015, almost all Swedish municipalities have been ordered to host predominantly non-European newcomers, depending on the municipality's situation. Nacka, which was previously criticized for its lukewarm interest in the refugee program, is scheduled to receive 370 people in 2017. The town is considered an attractive part of Stockholm's housing market, and has been relying on privately-rented apartments, temporary modular homes and condominiums. Nacka considers its practices as cost-effective and stressed that it has followed the regulations as the Swedish government has reached a political consensus on a generous asylum policy share by municipalities. Nevertheless, it is evident that the dramatic influx has exacerbated the housing crisis that has plagued the Nordic country over the past years. According to previous estimates, a total of 710,000 new homes will be needed in Sweden by 2025, with the demand currently peaking in the Greater Stockholm area, where it takes up to two decades to be granted a rent-controlled property.